Pope Francis, a Fan of Liberation Theology? | Stop Obama Now!! Pope Francis, a Fan of Liberation Theology? Obama says he is “hugely impressed” with the Pope Francis, not a good sign for a Pope, to be praised by the anti-Christian Obama. 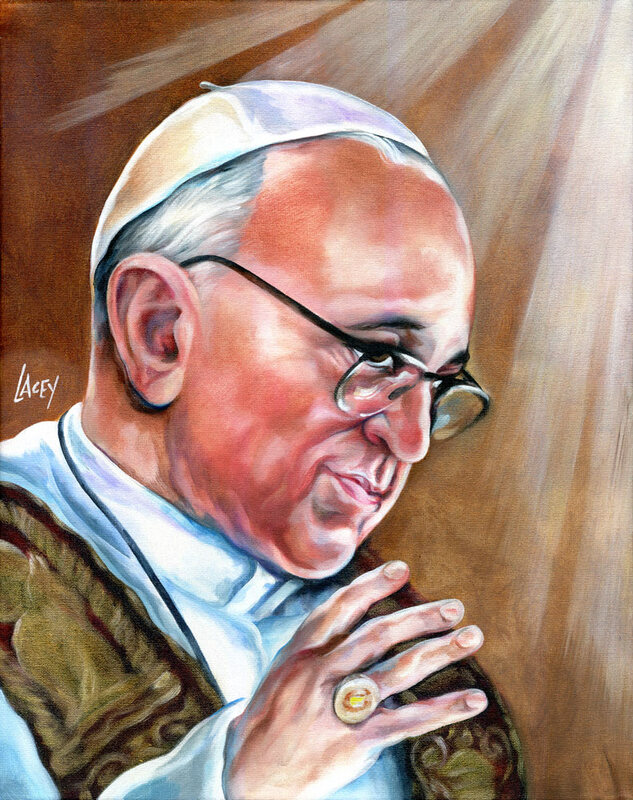 1 Response to Pope Francis, a Fan of Liberation Theology? Go to ITCCS.org and find out that there is an arrest warrant for Pope and his criminal organization, the Vatican.